It wasn’t until I met Leigh Claxton that I understood why yoga on stand-up paddleboards is not just some contrived, photogenic exercise fad having its 15 minutes. 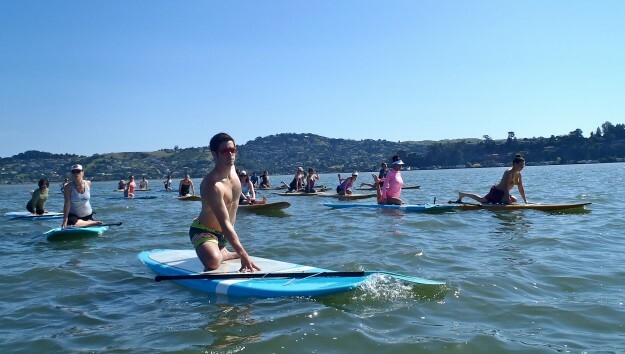 True, SUP yoga is the convergence of the hottest sport on water and the ever-popular big tent of yoga, but together they offer tangible and spiritual benefits that neither can offer in isolation. Claxton, owner and chief instructor of OnBoard SUP, a stand-up paddle yoga outfit based in Sausalito, expressed why floating on water is the perfect medium for reluctant and experienced yogis alike, and why outdoor athletes in particular should give it a try. 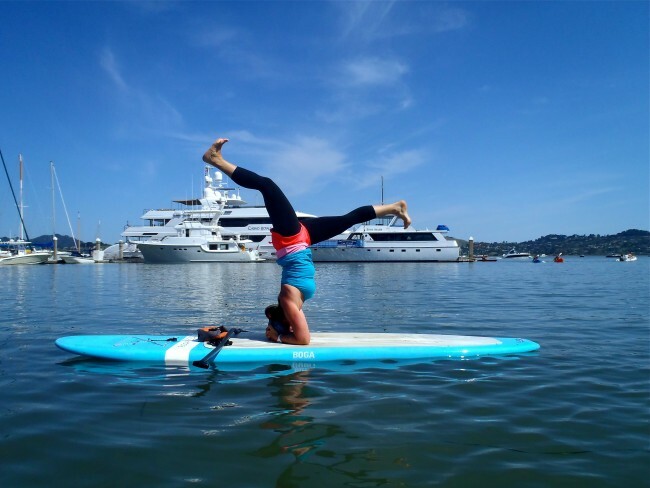 Claxton was first exposed to the potential of SUP yoga a few years ago in Tahoe while working as an exercise physiologist specializing in head injury rehabilitation. A longtime yoga instructor, Claxton found that using paddleboards in rehab aided the recovery process. 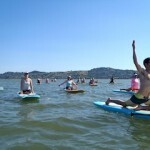 It’s the same reason why SUP yoga offers benefits beyond those of studio yoga. On the water yoga class. 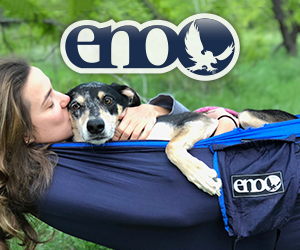 Photo courtesy of OnBoard SUP Yoga. Claxton runs her classes six, seven days a week, weather allowing, out of the Sea Trek kayak and paddleboard center on Richardson Bay, and is looking to establish another more protected location in Larkspur as well. If the water is calm, classes begin with a 10-minute paddle out across the bay that serves as a nice warm-up. If it’s breezy and choppy they’ll stay in the protection of the harbor docks. 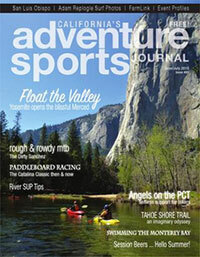 What are the toughest poses (asanas) on an SUP board? While Claxton’s classes are about 80 percent women, she has seen growing interest among men. “A lot of guys will do this kind of yoga rather than going to a studio,” she says. Her classes have become so popular that she now has six instructors working with her. 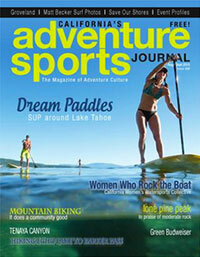 Since she teaches a training and certification program for SUP yoga instructors she has a good pool to pick from. Claxton has spent a lot of time figuring out which boards to use. She currently uses two different boards in her program depending on a person’s size and skill: a 10’6” Surftech and the 11’4” Boga Yoga, a board specifically designed for yoga with a soft flat top, a place to stow the paddle, and plenty of volume for stability and buoyancy. 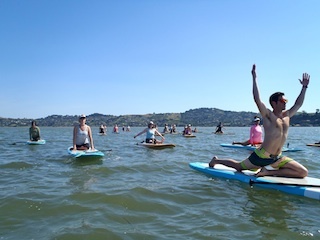 Down the coast, the SUP Shack at the Santa Cruz Harbor is expanding its SUP yoga class offerings this summer (an introductory class is offered Monday evenings at 5:30 for $19) and uses the Boga Yoga boards as well. 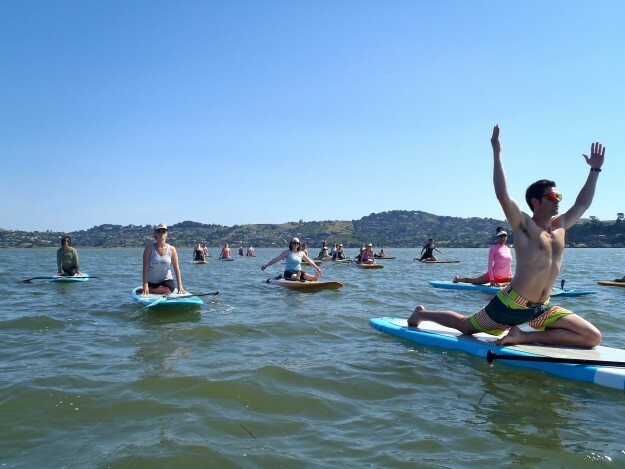 If the idea of balancing on a board in cold water is still intimidating, Covewater Paddle Surf in Santa Cruz offers SUP yoga classes in a 78-degree pool ever Friday evening at the Simkins Swim Center. 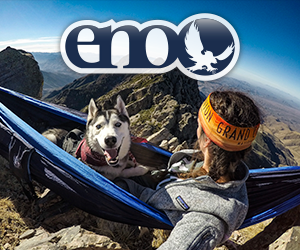 The one-hour classes begin at 6 pm and cost $12.